Kurt Zouma's first goal for Everton helped secure a much-needed 2-0 win over Bournemouth on Sunday. In the week that Everton owner Farhad Moshiri described the club's Premier League position as "just not good enough", Zouma's 61st-minute header lifted the mood at Goodison Park before Dominic Calvert-Lewin made sure of victory in injury-time. 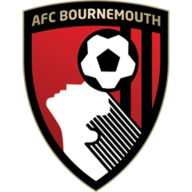 Bournemouth had started the game brightly and hit the post in the 13th minute through David Brooks. However, the Cherries' threat diminished as the game wore on and they have now lost nine of their last 12 Premier League matches. Everton move up to 10th in the table after recovering from a poor opening 30 minutes to win only their second league game since the start of December. Bournemouth were bright in the early stages as Joshua King was denied at close range and then Brooks rolled a shot against the post after being played through by Junior Stanislas. Everton struggled to get into the game, with every misplaced pass and defensive lapse adding to the growing frustration among the home fans. Jordan Pickford pushed away a free-kick from Stanislas in the 26th minute, before Everton finally showed some signs of improvement. Bernard headed over from Ademola Lookman's cross and Michael Keane flicked a header against the bar late in the half. Everton were more threatening after the break as Richarlison saw a shot blocked right on the line by Nathan Ake. Zouma then broke the deadlock in the 61st minute when he headed in from Lucas Digne's cross. 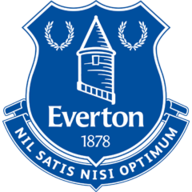 Everton made three changes from their last Premier League game as Bernard, Coleman and Lookman replaced Walcott, Kenny and Calvert-Lewin. Smith returned from injury to start at full-back for Bournemouth while January signing Clyne made his first Premier League start for the club and Wilson missed out with injury. Richarlison twice missed the target during a feisty finish to the match, while King spurned Bournemouth's best chance when he fired wide from just inside the box. Substitute Calvert-Lewin made sure of victory with a neat low finish in injury-time. Everton have now won all six of their competitive home matches against Bournemouth, including all four in the Premier League. Bournemouth have conceded 103 goals in the Premier League since the start of 2017/18; two more than any other team in that period (West Ham on 100). 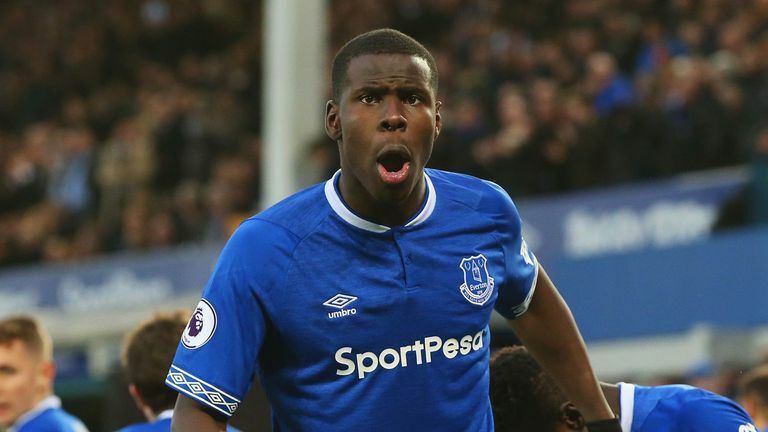 Kurt Zouma was the 139th different player to score a goal for Everton in the Premier League, only West Ham (147), Tottenham (146) and Newcastle (141) have seen more players net for them in the competition. Kurt Zouma's goal for Everton was his third in the Premier League and his first since November 2017 for Stoke City. All three of his goals have come from headers inside the box. Everton's Lucas Digne has had six goal involvements this season (three goals, three assists), equaling his best ever tally in a top-flight campaign (also six for Roma in 2015-16). Dominic Calvert-Lewin scored his fourth Premier League goal of the season for Everton, equaling his best-ever tally in a top-flight league campaign (four in 2017-18). After scoring six goals in his first nine Premier League appearances for Everton, Richarlison has scored just three goals in his last 11 games in the competition. Zouma might have got the crucial first goal, but Digne provided the assist and was also impressive down the left side. He had the most touches in the match (72), made the most sprints (23) and created two chances. Everton are on the road for their next three matches. They go to Southampton and Huddersfield in the league (January 19 and 29) either side of an FA Cup clash with Millwall on January 26. Bournemouth face home games against West Ham on Saturday, January 19 and then Chelsea on Wednesday, January 30.